Do you find yourself repeating the same thing, year after year, week after week? It’s easier to stick with what you know, right? Whether it’s deciding where to go on holiday (obviously, Finale Ligure – again), which route to ride after work (the usual, why change? ), or how to set-up your bike: if it ain’t broken, why change? We only do it too often, so it was time to leave the comfort zone for this issue. If you’ve already got the App, you’ll be able to download the new issue directly. If not, now’s your chance to grab our free App for iOS or Android. We live in crazy times where the geometry of many Enduro bikes has become more extreme than downhill bikes. How do you find out what their limits are? Quite simply, by putting them through the ultimate test. 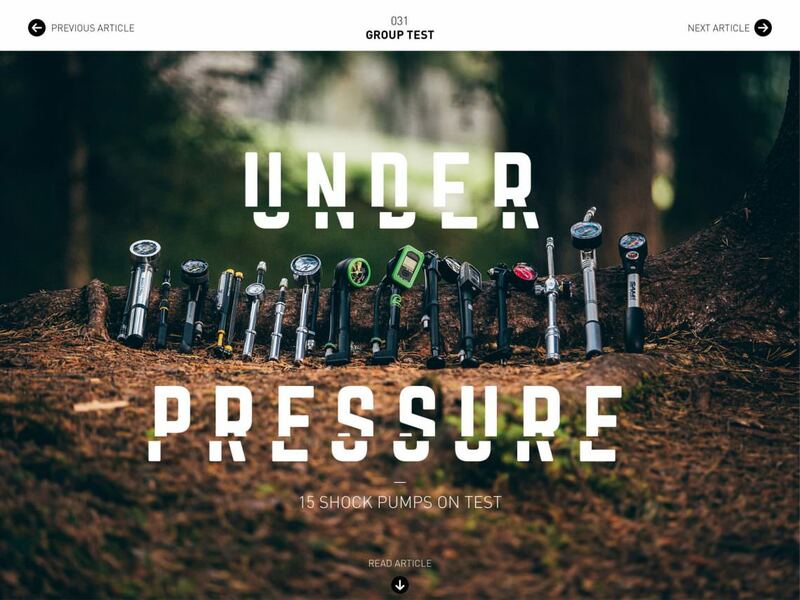 For this group test of 14 Enduro bikes, we pushed ourselves and the bikes to the limit. “Say hello to my little friend!” YT have just dropped the new Jeffsy, with the promise that the new model is the only companion we will need for our adventures. 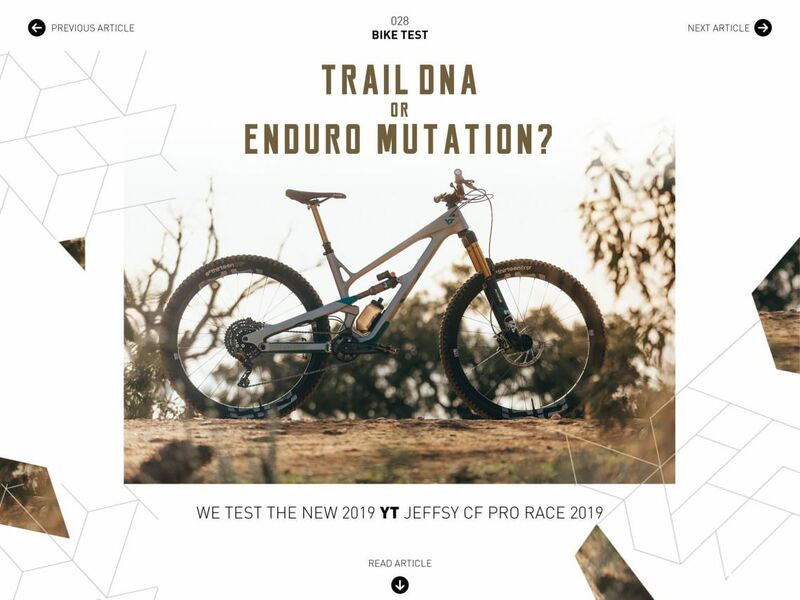 Does the new bike retain the Jeffsy DNA, or has it lost its identity? Named after the legendary Cape Epic stage race, the Specialized Epic is designed to hunt down seconds on the XC race circuit. So what’s a cross country bike doing at ENDURO? Every mountain biker needs one, at home and on the road – a shock pump is an essential tool in day-to-day mountain-bike life. We tested 15 models of all sizes and budgets to help you find the best all-rounder. 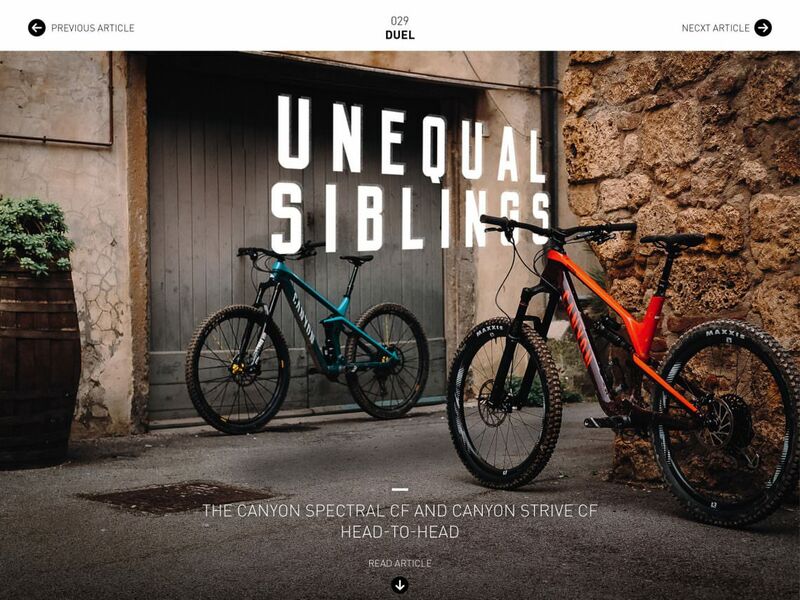 The Canyon Spectral and the brand new 2019 Canyon Strive are like non-identical twins. Despite having the same parents and similar genes, they’re quite different beasts. 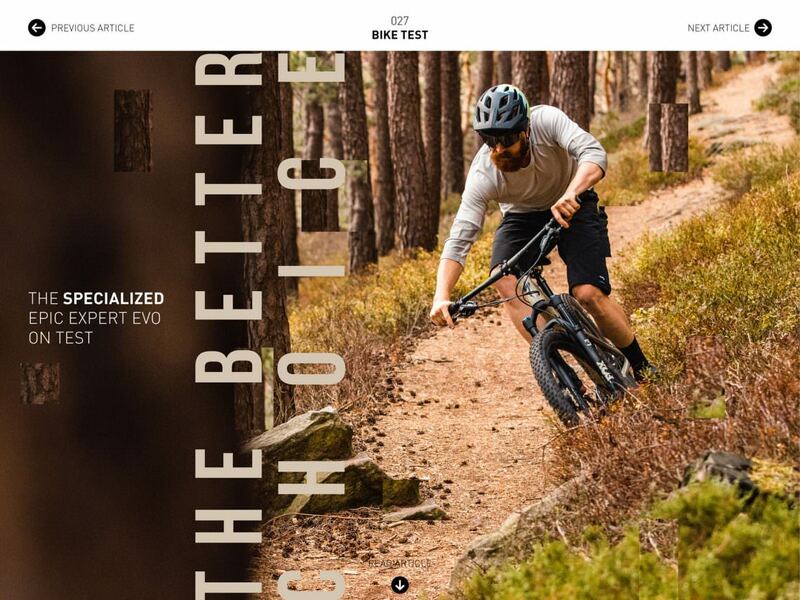 We compared both bikes to reveal which bike best suits which type of rider. Although Julians work is anything but monotonous, he finds myself frequently falling into a routine, one that ends with his creativity in a headlock. Habits, it turns out, are probably the most quicksand-like element in the world. 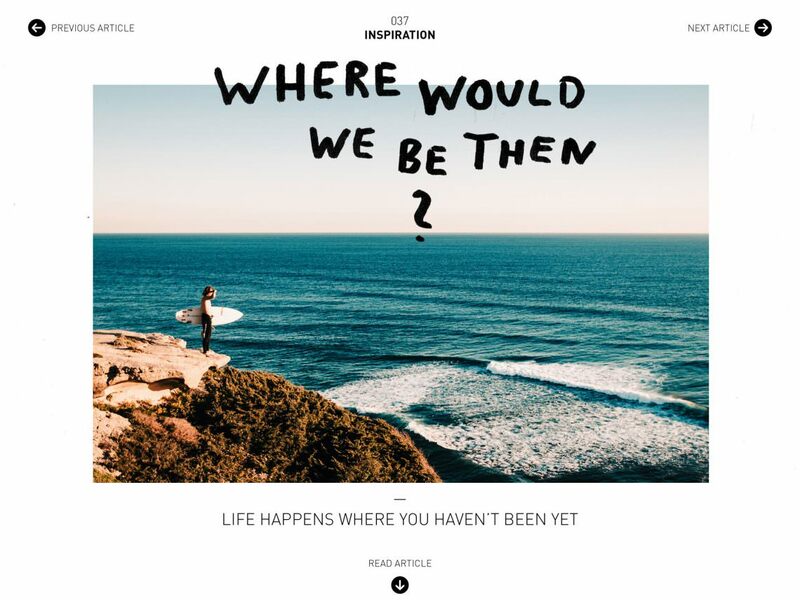 For this issue of the magazine, he knew it was time to break free of the shackles and find a new horizon – namely that of the Portuguese coast. 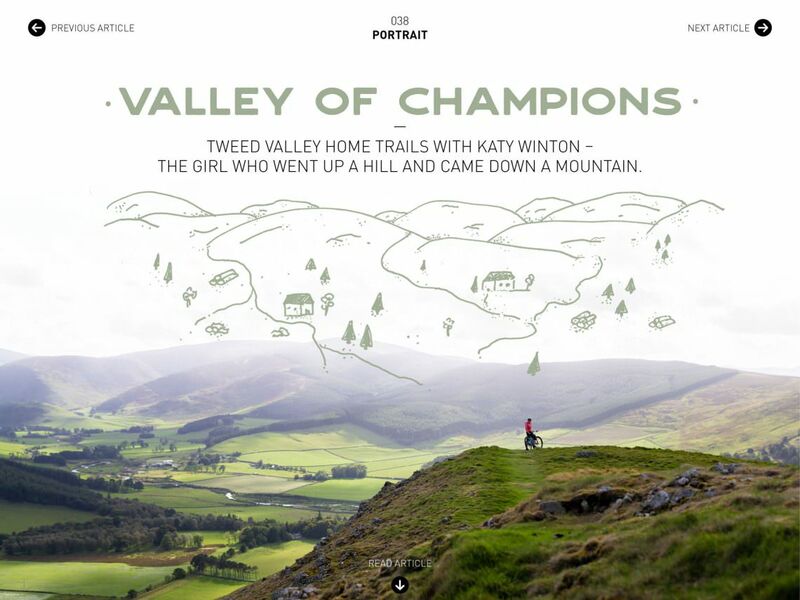 In her hometown of Peebles, deep in the Scottish Tweed Valley, elite enduro racer Katy Winton is the very definition of a home-turf hero. But what drives the girl who went up a hill, and came down a mountain? „I think I was always a trail dog. I can’t remember the first time I followed my human down a trail, but it must have been a long time ago as I remember the wheels were really small, not big like today. 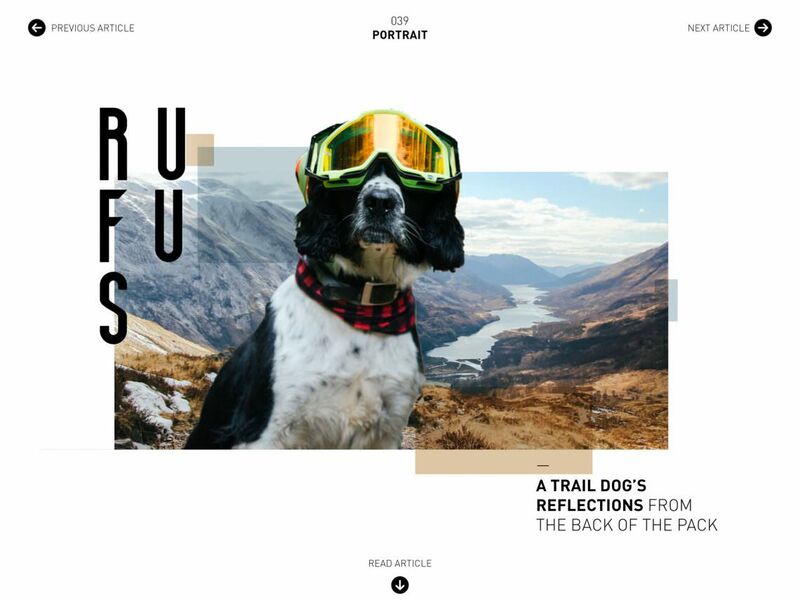 My name is Rufus and I’m a seven-year-old wheel chaser.“ Read his story in this issue. As of right now, you can read all the exciting articles in our interactive tablet or smartphone app, and they’ll make their way onto the website over the next few weeks. Enjoy reading! Check out our new test bike, the Rocky Mountain Thunderbolt Alloy 50. The bike retails for $3,349 USD and comes with a pretty solid build for the price.